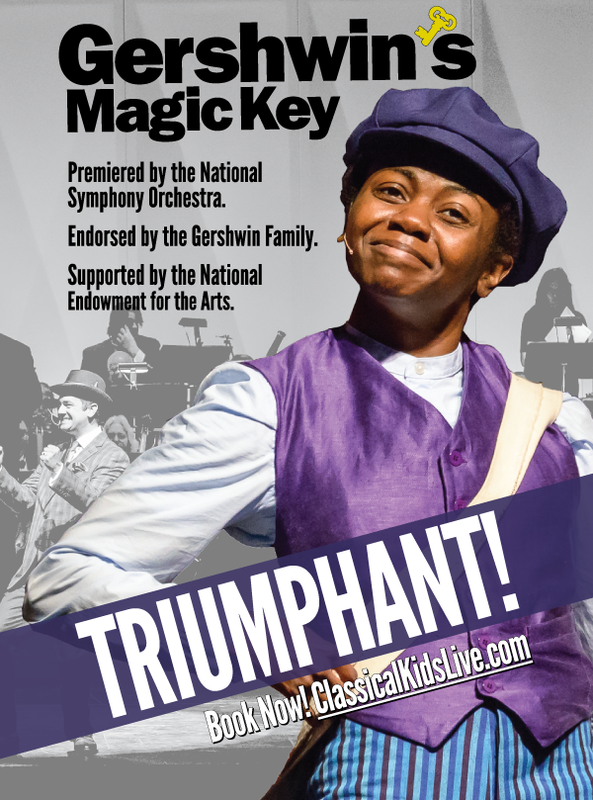 Classical Kids Music Education | Gershwin's Magic Key – New from Classical Kids Live! 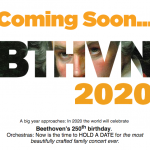 Gershwin's Magic Key – New from Classical Kids Live! 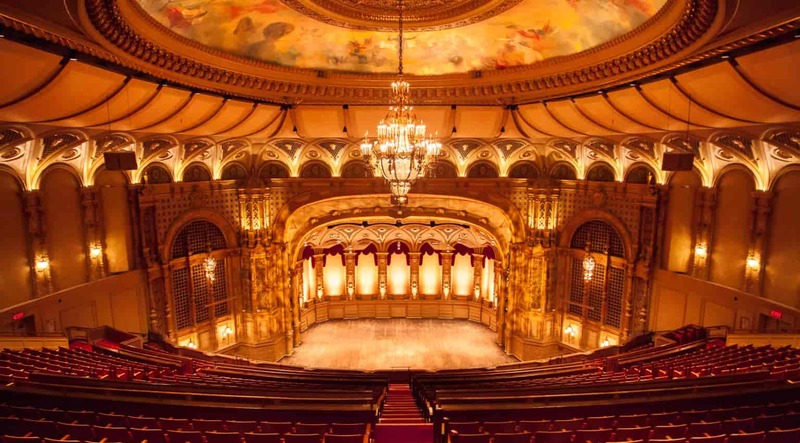 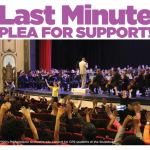 « Previous: END-OF-YEAR GIVING: Classical Kids Needs Your Help!